This week, race a soapbox derby car, go back in time to medieval England and more. Be sure to check out our online calendar for even more Hamilton County happenings! 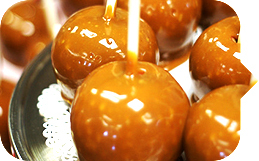 Celebrate fall with hand-dipped caramel and toffee apples, cider slushies, apple pie and more. 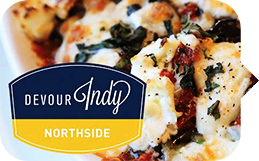 Don’t miss out on the special bicentennial-themed goodies this year in honor of Indiana’s 200th birthday. 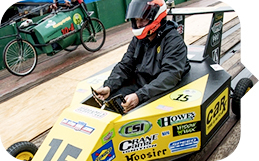 Start your engines for soapbox racing featuring hand-built derby cars. Families, businesses and more are encouraged to wear costumes to match their car’s theme. 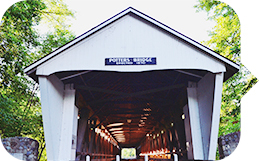 Celebrate fall with live music, more than seventy food and arts vendors and a scenic view of the White River Greenway Trail. 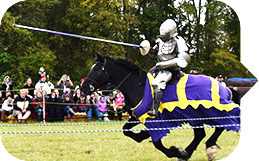 Experience the Golden Age of Queen Elizabeth the I with costumed characters, full-contact jousting by the Knights of Valour, period and pirate music, puppet shows and more. 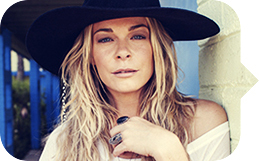 The youngest person to ever win a Grammy, see LeAnn Rimes perform at the Center for the Performing Arts.